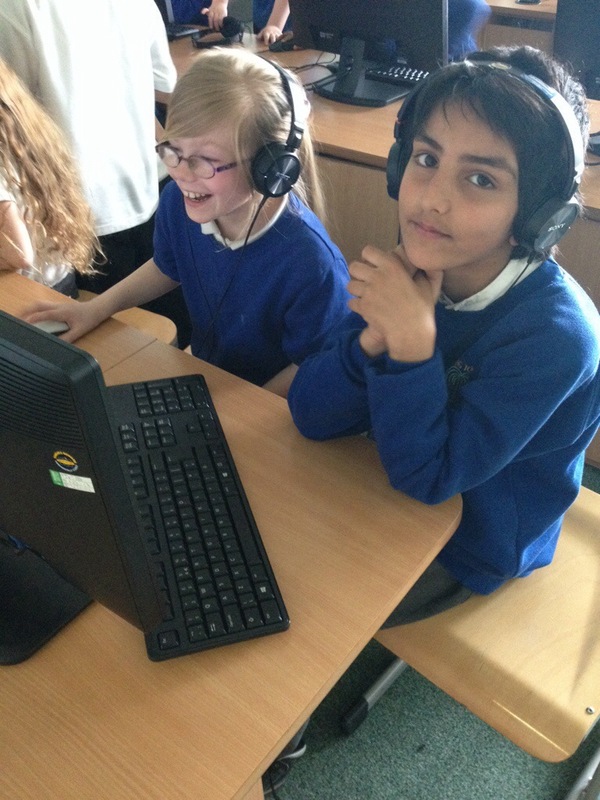 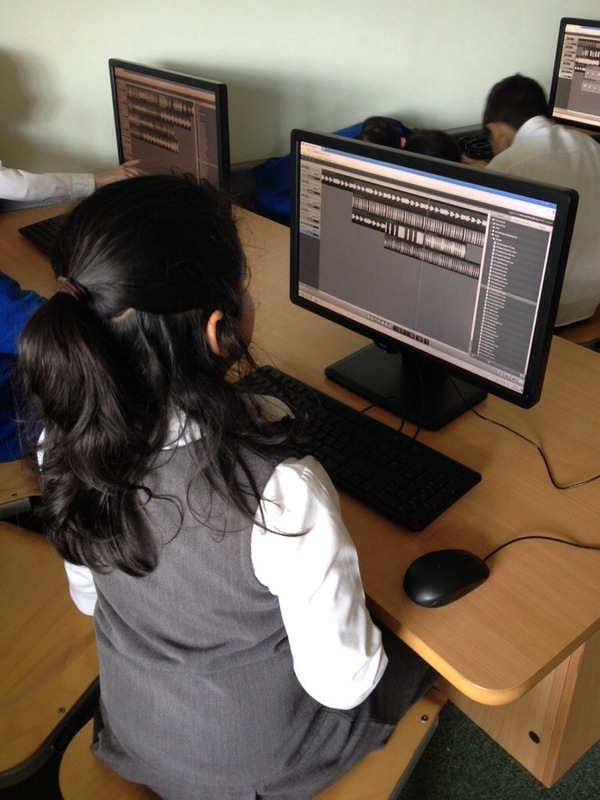 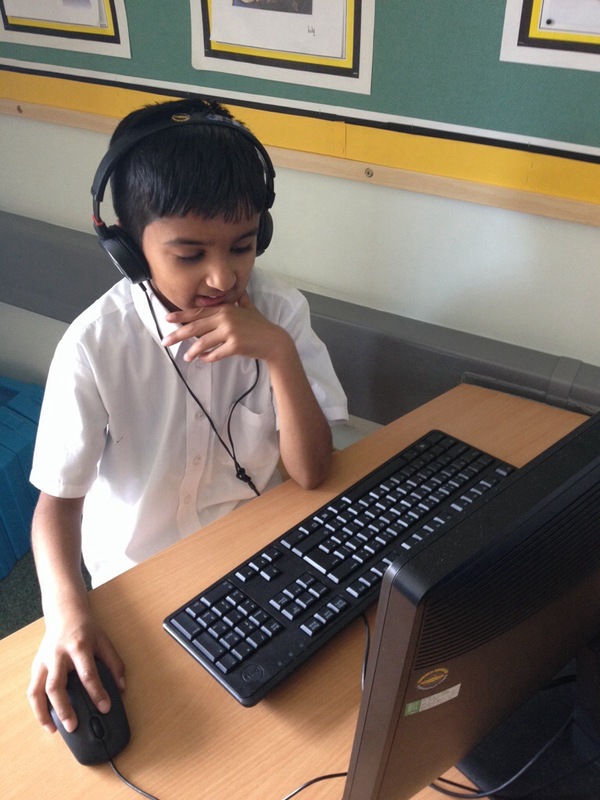 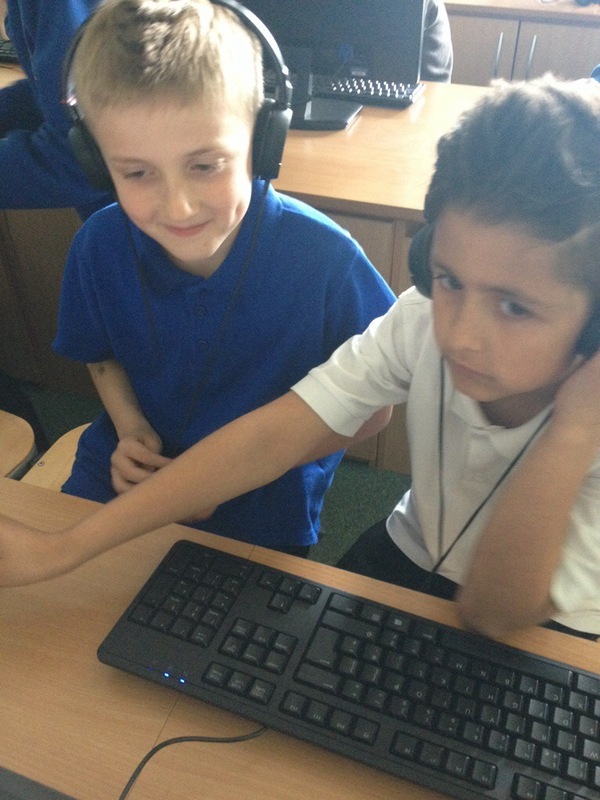 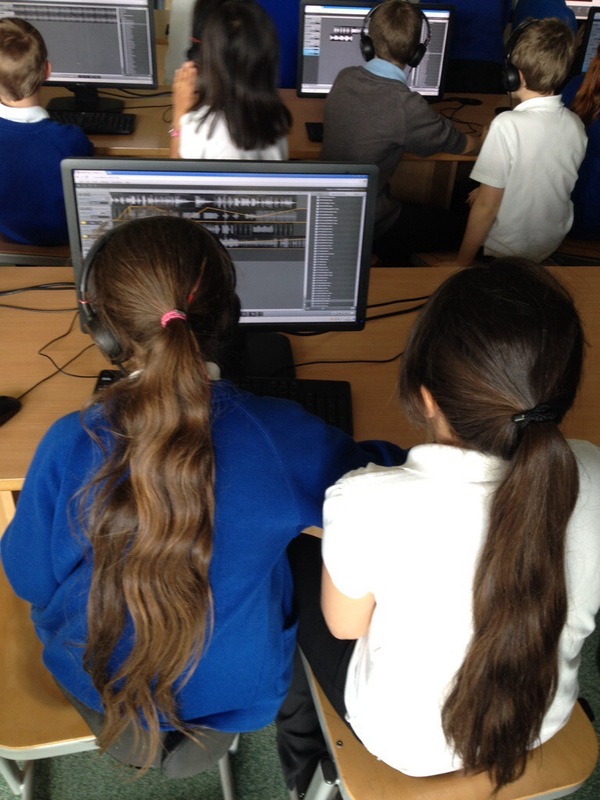 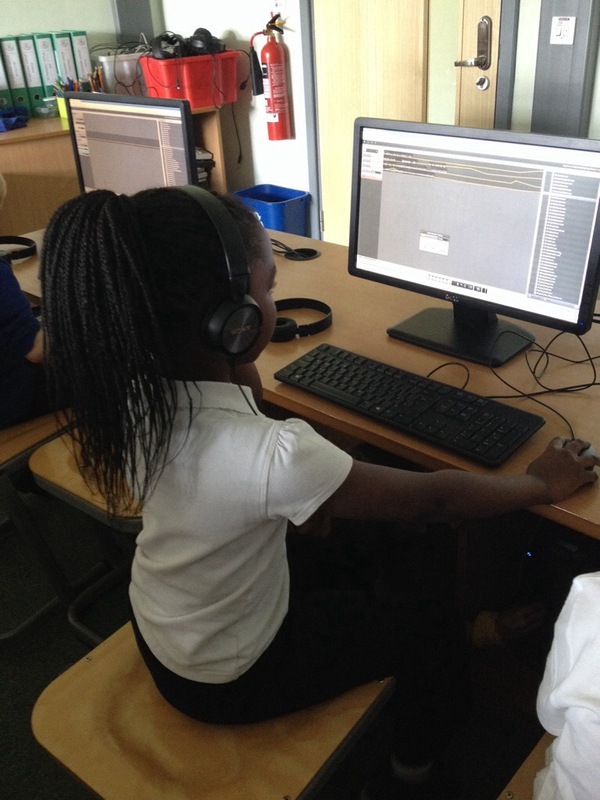 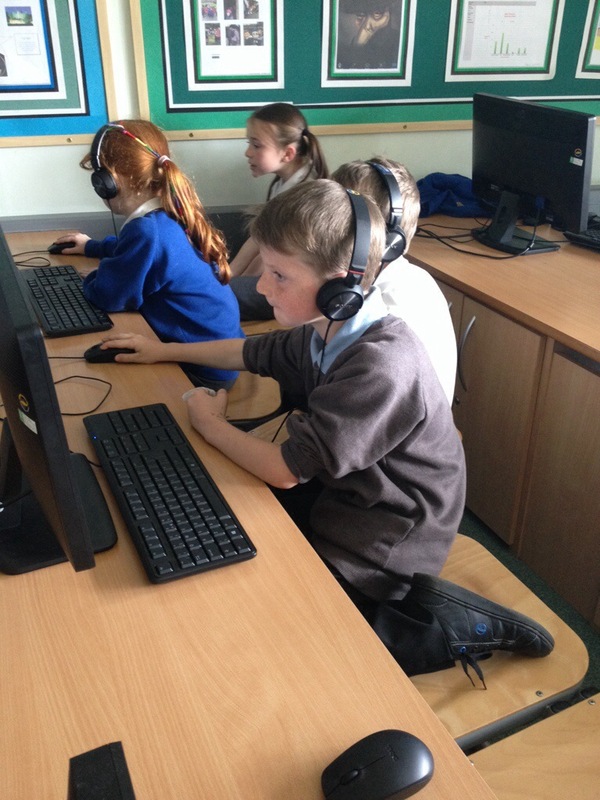 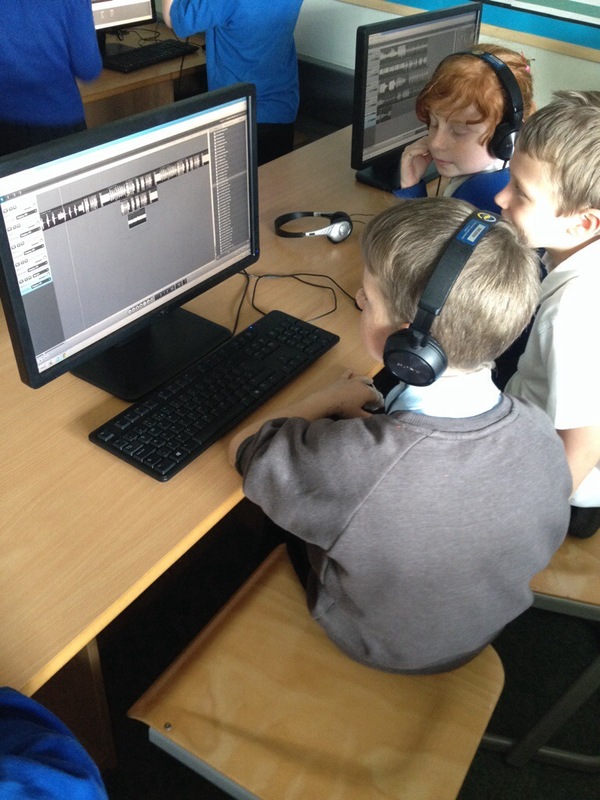 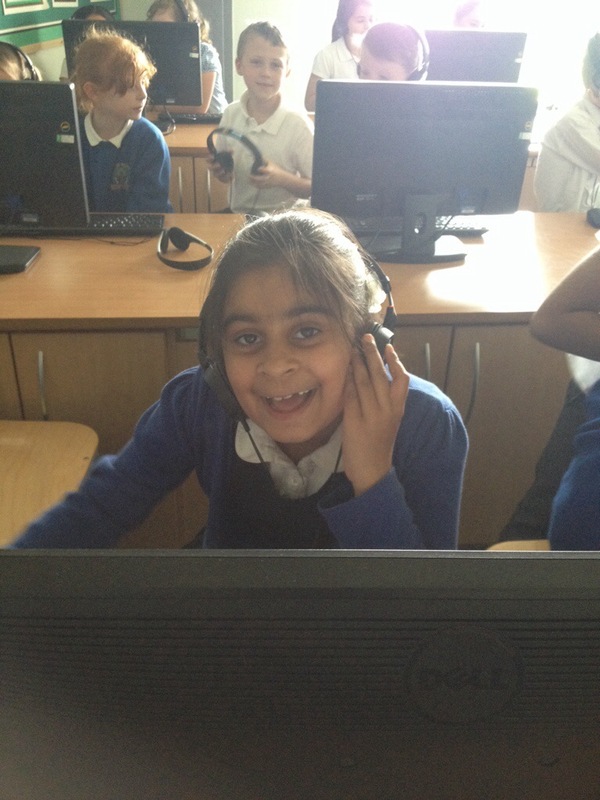 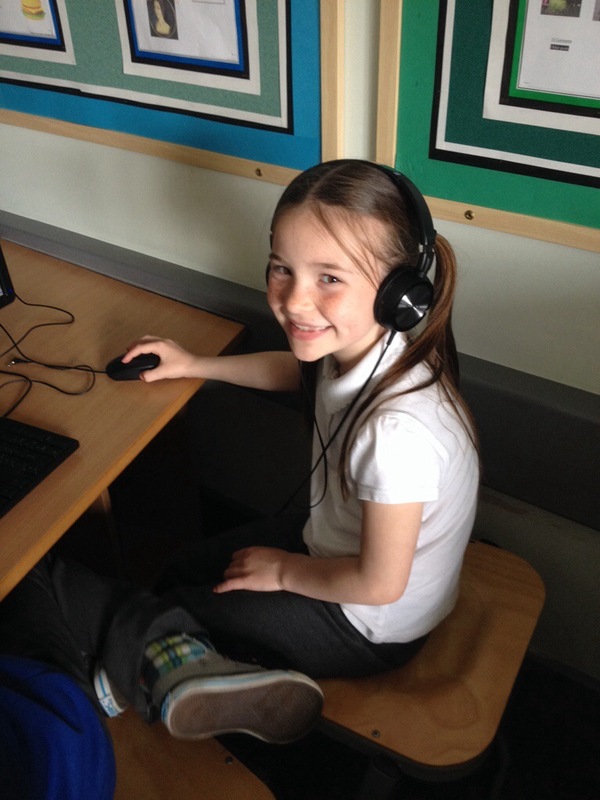 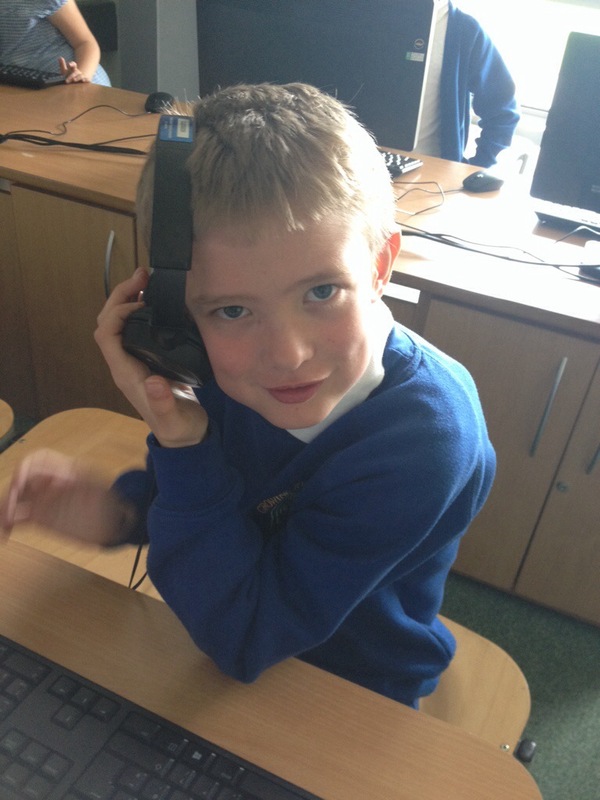 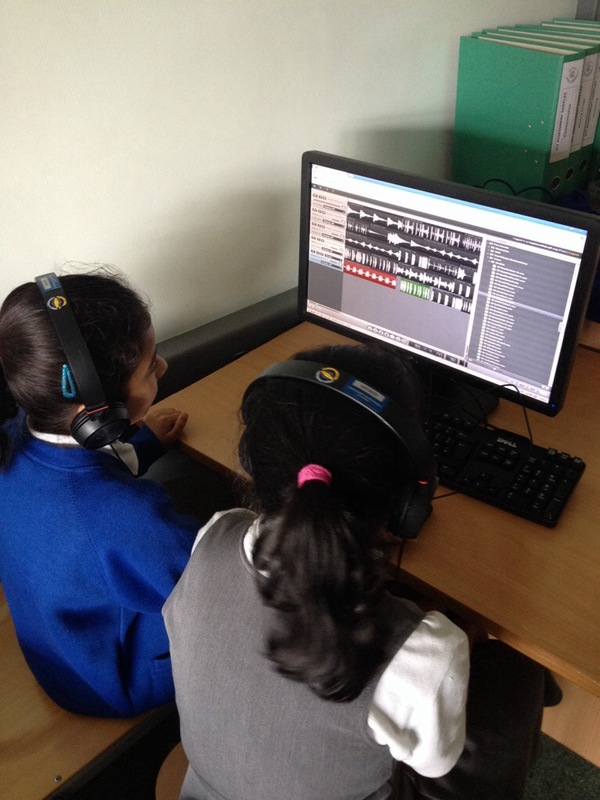 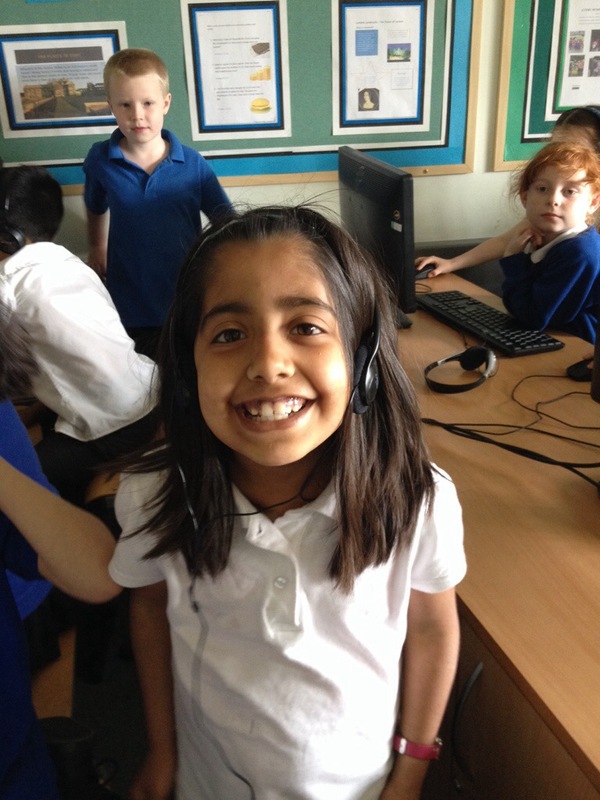 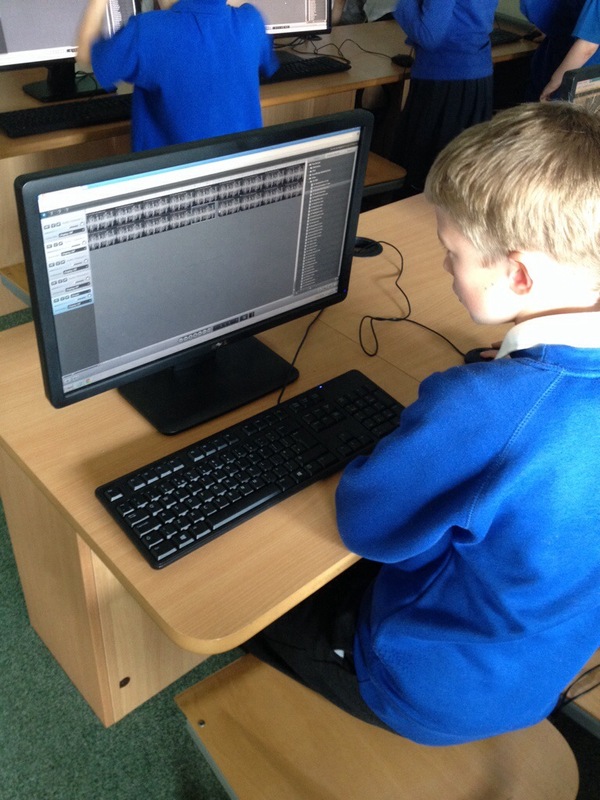 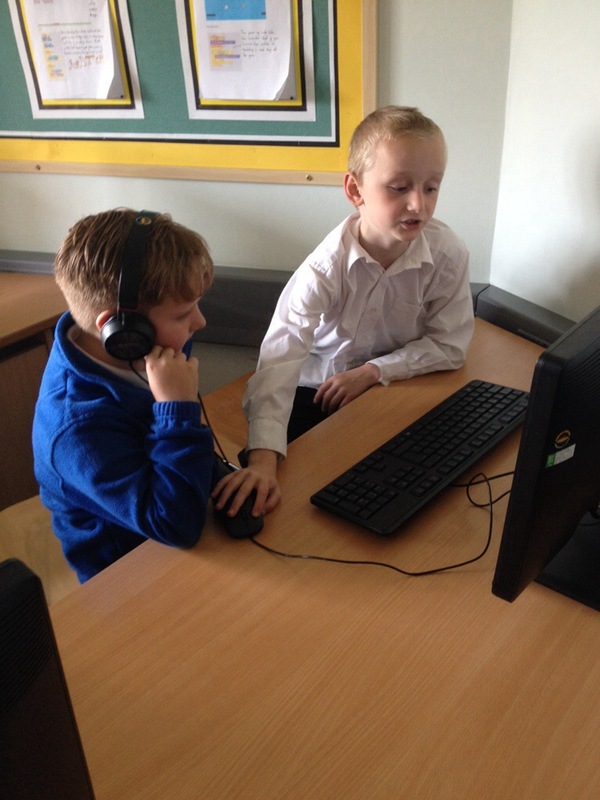 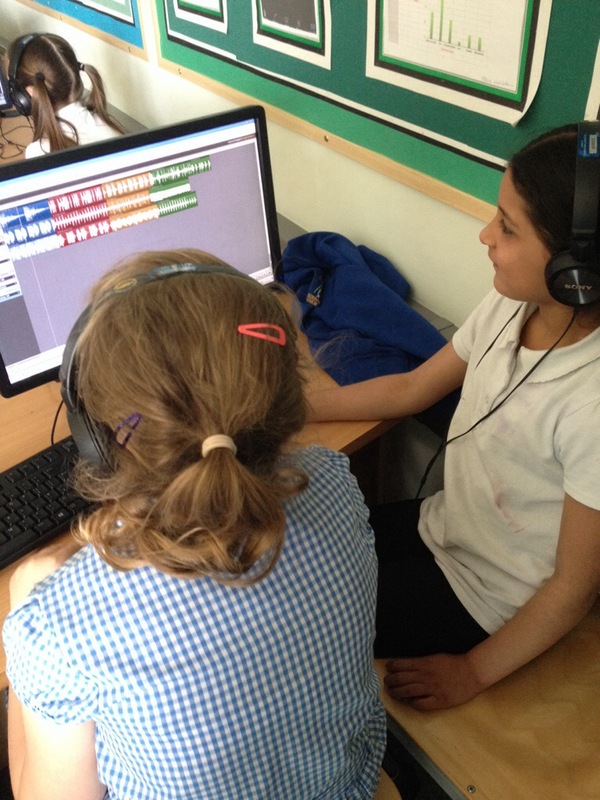 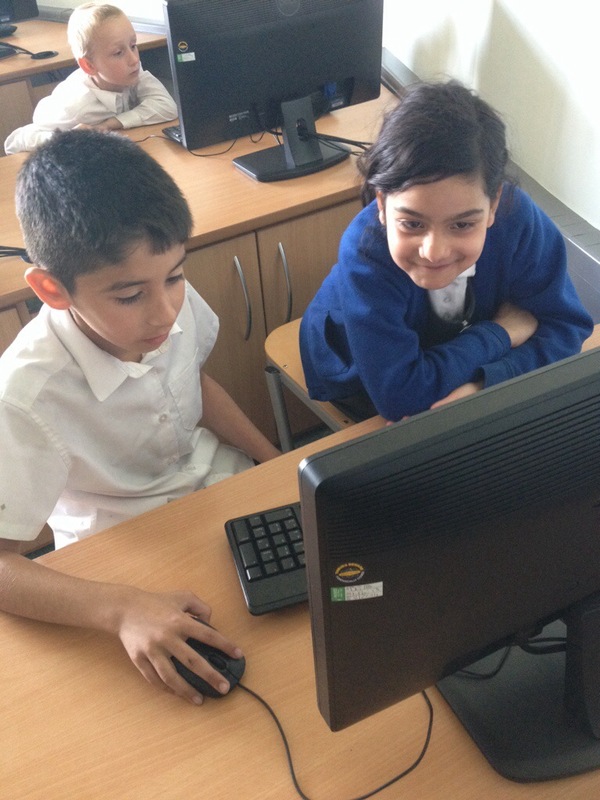 The children are improving their DJ-ing skills using a fantastic online resource called Soundation. 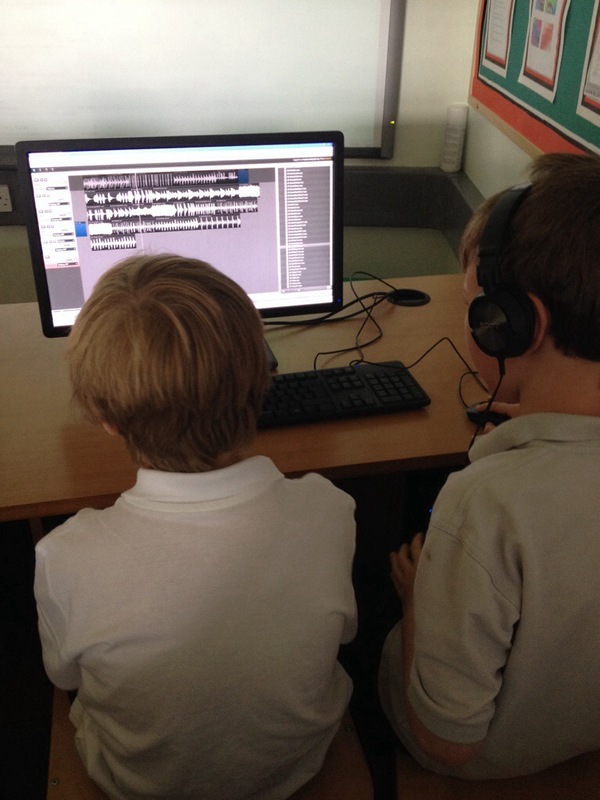 Here they can mix together sounds, experiment with effects and polish their piece so that it sounds completely professional! 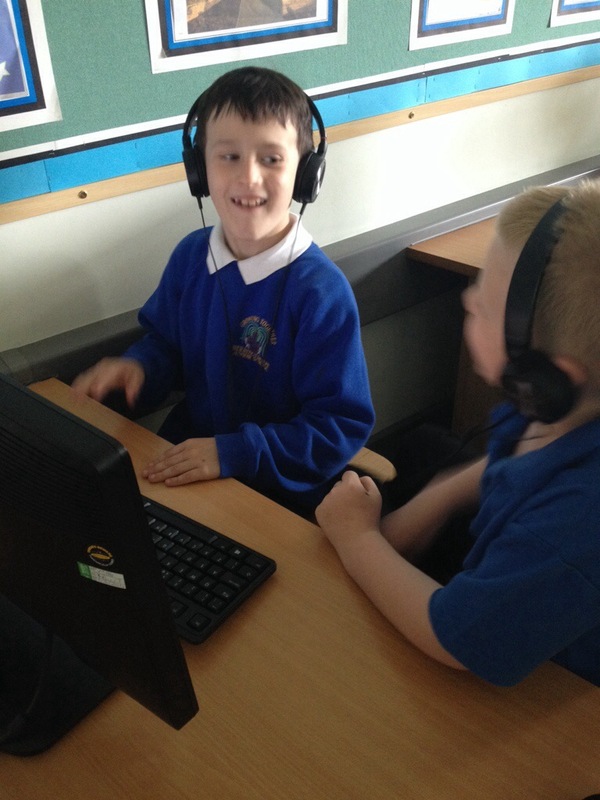 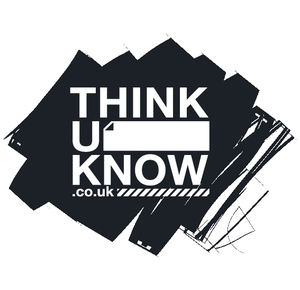 Watch this space for their very own CD’s!